BXL Zoute & BXL Cafe, NYC. 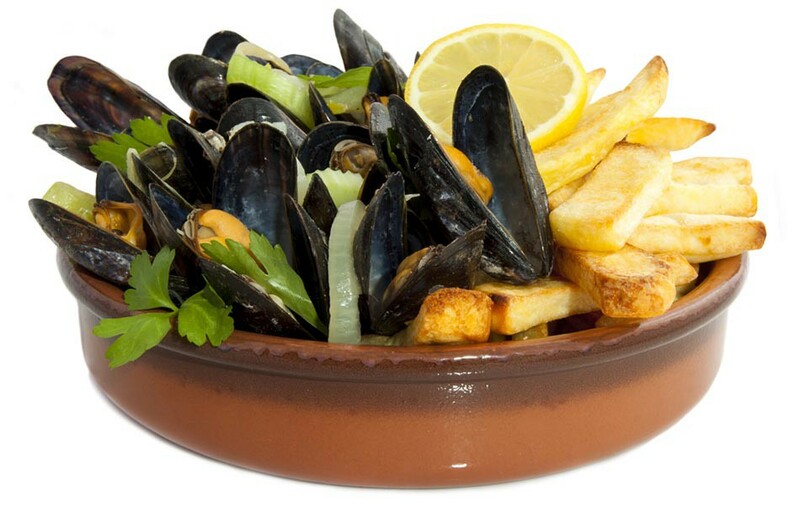 Premium Beers & Mussels are the specialties of BLX. Last, in the BXL family, Zoute will bring you a classy and relaxing experience. Loaded with all the BXL classic items, BXL Zoute will become your second home in a matter of minutes! BLX is a Belgian pub with great selection of draft beers and mussels.